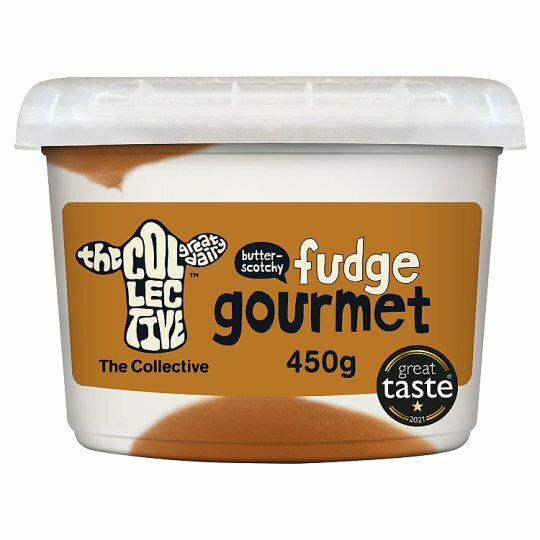 Taking its name from a classic Kiwi caramel fudge, that's a bit akin to Scottish tablet, prepare yourself for a treat that should carry a warning' it's that good! Our thick 'n' creamy signature yoghurt encased by layers of fudgey decadence...no bull! Keep refrigerated 0-5°C. Use within 3 days of opening., For Use By, See Side of Tub.